The onset of Monsoon in India always brings about a rise in the cases of dengue and malaria. Both these diseases are transmitted by the bite of an infected mosquito. Once infected with either of these diseases, the victims shows similar symptoms of fever and chills, making it very difficult to differentiate between the two. However for proper treatment, it is important the patient is diagnosed for the right disease. This makes it very important that one understand the differences between dengue fever and malaria fever. Here are a few pointers that will help you understand these two diseases (dengue and malaria) better. Dengue: Dengue is transmitted by the bite of an infected Aedes aegypti mosquito. It can be further spread if another mosquito bites the infected person and then spread it to people. This dengue mosquito usually attacks during the day. Malaria: Malaria is caused by the bite of a female anopheles mosquito. It can only be spread by the bite of a female anopheles mosquito unlike dengue. The malaria mosquito usually attacks during the night. 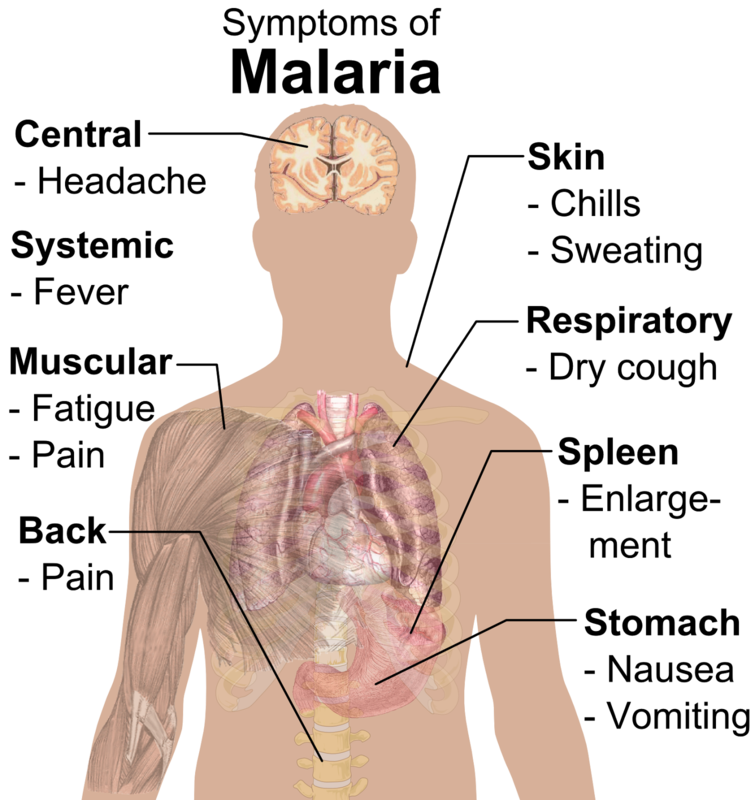 Dengue: Dengue symptoms appear 4-5 days after being infected. Malaria: Malaria symptoms appear 10-15 days after being bitten. 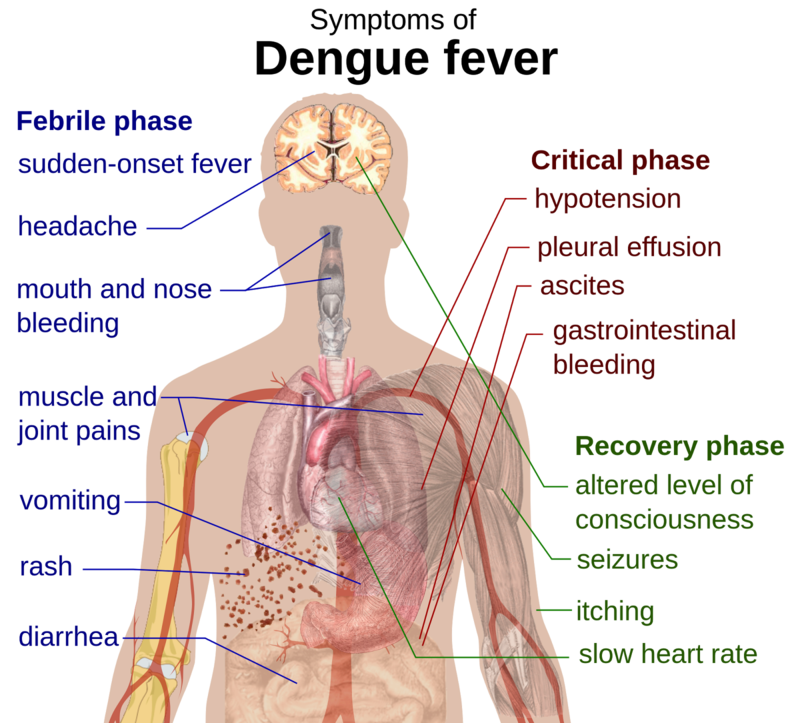 Dengue: Dengue fever strikes the patient suddenly and remains for a long time. It is usually accompanied with severe headache and bone pain. Dengue fever can disappear soon but it usually reappears with skin rashes. Malaria: Malaria fever keeps reoccurring in shorter duration and is accompanied with other symptoms like joint pain, vomiting, sweating, anaemia etc. Malaria usually occurs in the following stages: chills, heat and sweating. Dengue: Dengue can be thoroughly examined through a chemical process. 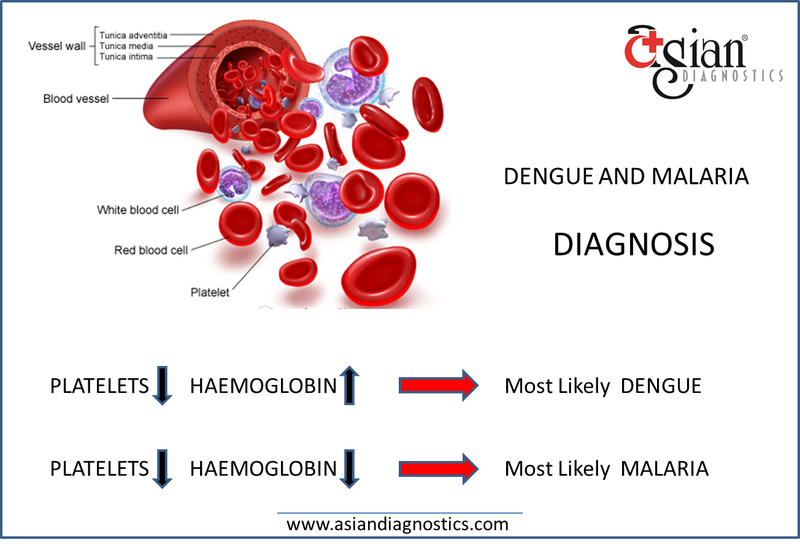 The two tests that diagnose dengue are Antigen tests and Anti body test. Malaria: Malaria is examined by microscopic tests of the visuals of the virus. Alzheimer's is the most common form of dementia, a general term for memory loss and other intellectual abilities serious enough to interfere with daily life. Alzheimer's disease accounts for 60 to 80 percent of dementia cases. Alzheimer's is not a normal part of aging, although the greatest known risk factor is increasing age, and the majority of people with Alzheimer's are 65 and older. But Alzheimer's is not just a disease of old age. Up to 5 percent of people with the disease have early onset Alzheimer's (also known as younger-onset), which often appears when someone is in their 40s or 50s. Alzheimer's worsens over time. Alzheimer's is a progressive disease, where dementia symptoms gradually worsen over a number of years. 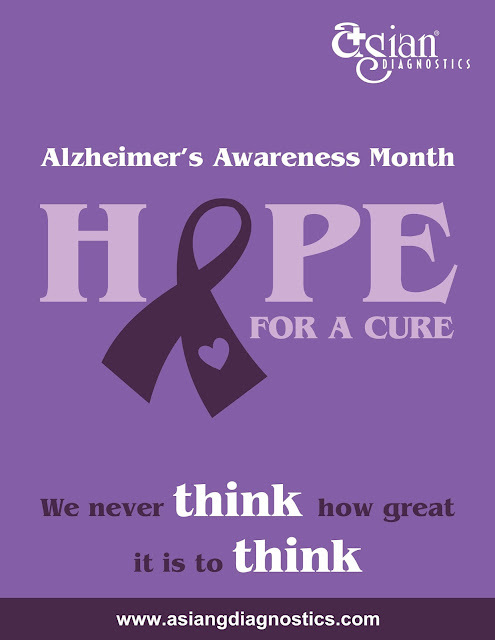 Alzheimer's has no current cure, but treatments for symptoms are available and research continues. Although current Alzheimer's treatments cannot stop Alzheimer's from progressing, they can temporarily slow the worsening of dementia symptoms and improve quality of life for those with Alzheimer's and their caregivers. Today, there is a worldwide effort under way to find better ways to treat the disease, delay its onset, and prevent it from developing. The larger point is that while Alzheimer's is still incurable, its not untreatable. There are 4 FDA approved medications available for treating Alzheimer symptoms and many others in clinical trials. Strategies to enhance general brain and mental well-being can also help people with Alzheimer's. That is why early detection is so important. Trouble understanding visual images and spacial relationships. Misplacing things and loosing the ability to retrace steps. Not all people who have heart attacks have the same symptoms or have the same severity of symptoms. Some people have mild pain; others have more severe pain. Some people have no symptoms, while for others, the first sign may be sudden cardiac arrest. However, the more signs and symptoms you have, the greater the likelihood you're having a heart attack. Some heart attacks strike suddenly, but many people have warning signs and symptoms hours, days or weeks in advance. The earliest warning may be recurrent chest pain (angina) that's triggered by exertion and relieved by rest. Angina is caused by a temporary decrease in blood flow to the heart. 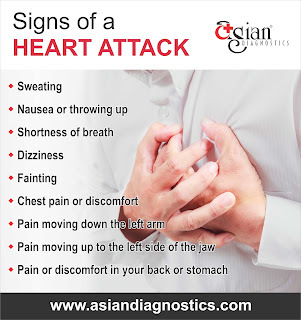 A heart attack differs from a condition in which your heart suddenly stops (sudden cardiac arrest, which occurs when an electrical disturbance disrupts your heart's pumping action and causes blood to stop flowing to the rest of your body). A heart attack can cause cardiac arrest, but it's not the only cause. Act immediately. Some people wait too long because they don't recognize the important signs and symptoms. Each year, an estimated 100 million cases of dengue fever occur worldwide. If you experience any of these symptoms of Dengue don’t take it lightly and consult your doctor at the earliest. Dengue can be treated successfully if it’s detected timely. Asian Diagnostics offers blood tests to detect Dengue. Symptoms include as severe joint and muscle pain, swollen lymph nodes, headache, fever, exhaustion, and rash. The presence of fever, rash, and headache (the "dengue triad") is characteristic of dengue fever. Because dengue fever is caused by a virus, there is no specific medicine or antibiotic to treat it. For typical dengue fever, the treatment is directed toward relief of the symptoms (symptomatic treatment). The acute phase of the illness with fever and myalgias lasts about one to two weeks. Dengue hemorrhagic fever (DHF) is a specific syndrome that tends to affect children under 10 years of age. It causes abdominal pain, hemorrhage (bleeding), and circulatory collapse (shock). There is currently no vaccine for dengue fever. high fever and severe headache with severe pain behind the eyes that is apparent when trying to move the eyes. Many affected people complain of low back pain. The lymph nodes of the neck and groin may be swollen. Young children and people infected for the first time typically have milder symptoms than older children and adults. To ease kids' suspicion of vegetables, parents often feed them the adage that carrots will spare them from corrective vision care. But is there any truth to the commonly held belief that carrots are good for your eyes? Well, yes and no. Carrots won't improve your visual acuity if you have less than perfect vision. For example, a diet of carrots won't give a blind person 20/20 vision. But the vitamins found in the vegetable can help promote overall eye health. Carrots contain beta-carotene, a substance that the body converts to vitamin A, an important nutrient for eye health. For centuries, carrots have been connected with health benefits. In the Middle Ages, carrots were believed to cure anything from sexually transmitted diseases to snakebites. Carrots became associated with vision, particularly night vision, during World War II. The British Royal Air Force published a story that said skilled fighter pilot John "Cats' Eyes" Cunningham could thank a steady diet of carrots for his night vision flying prowess. In response to the story, many British people began to grow and eat more carrots. They wanted to improve their vision so that they could see better during the compulsory blackouts that were common during World War II. Although Cats' Eyes' carrot eating made for a great story, it was, in fact, propaganda put out to conceal the fact that the Royal Air Force's was actually using radar to locate Luftwaffe bombers during the night. Although British propaganda may have lent carrots a bit more vision-related cachet than they deserve, there's still no doubt that the vitamins found in carrots can promote overall eye health.